You have three chances to win a POD HD multi-effect pedal – POD HD300, POD HD400 or POD HD500. 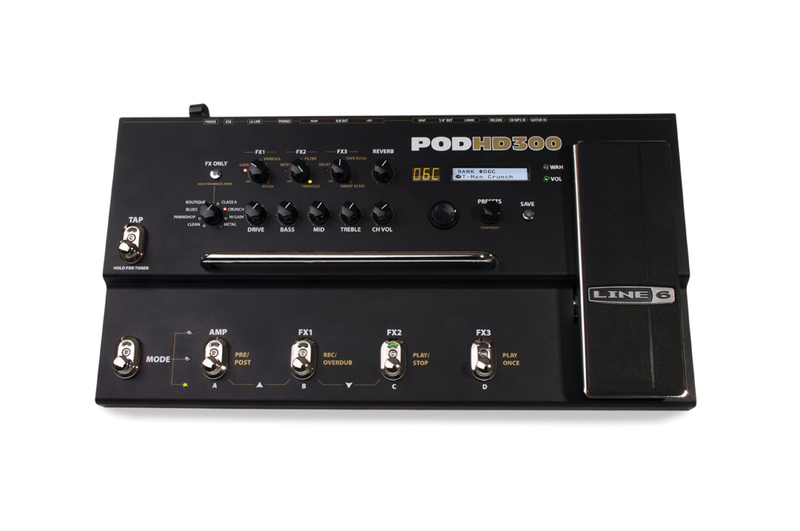 All you have to do is "Like" Line 6 on Facebook and test your knowledge about POD HD multi-effect pedals. POD HD multi-effect pedals feature HD amp modeling – 16 new amp models with M-class FX and an I/O. The contest ends October 30, 2010. 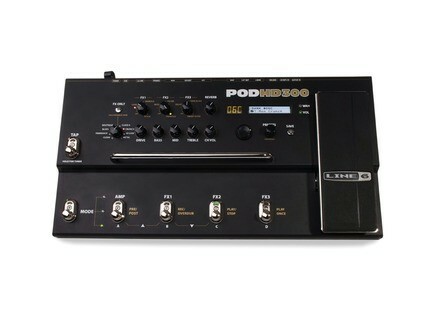 You can enter now at facebook.com/line6 and learn more about POD HD and HD modeling at uk.line6.com/podhd. Recording King RD-327 Recording King introduced its new 327 with an Adirondack spruce top, nitrocellulose lacquer finish and M.O.P and abalone inlay.